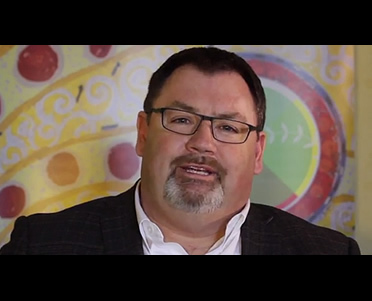 First Nations Health Managers Association is involved in expanding health management capacity for First Nations. 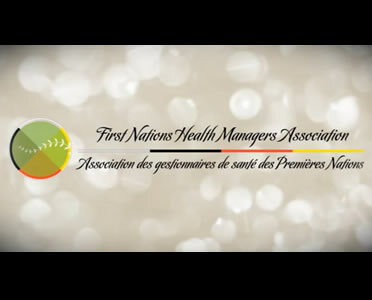 The FNHMA provides leadership in First Nation health management activities by developing and promoting quality standards, practices, research, certification, networking and professional development to expand capacity for our members and First Nations. 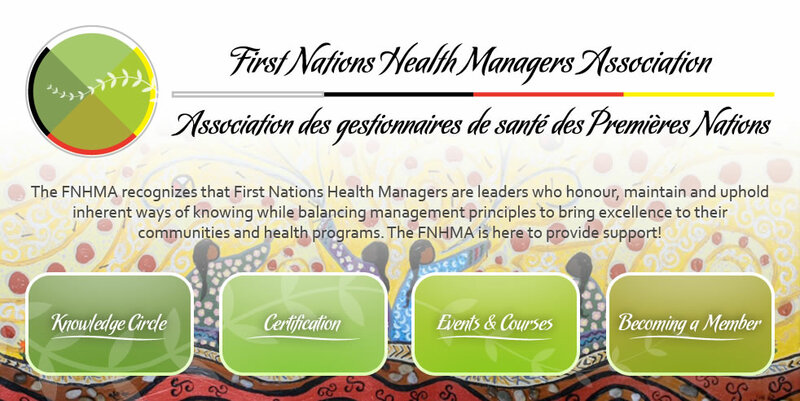 The FNHMA recognizes that First Nations Health Managers are leaders who honour, maintain and uphold inherent ways of knowing while balancing management principles to bring excellence to their communities and health programs. This partner currently has no press releases.